Showing recent results 736 - 750 of 4358 products found. Ophir IRG Optical Power Meters are highly accurate and can measure from picowatts to 3W. Unlike most optical power meters, they can measure either free space beams or fiber coupled beams. Since the beams are coupled from the fiber optics thru air into the receiver, there are no errors in measurement due to improper fiber mating. 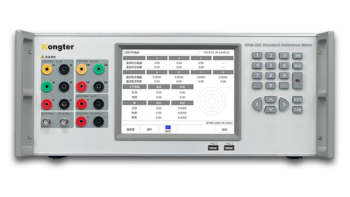 The PD300-IRG and 3A-IS-IRG optical power meters are compatible with all Ophir meters and PC interfaces. CT Meter - Trumeter Technologies Ltd. 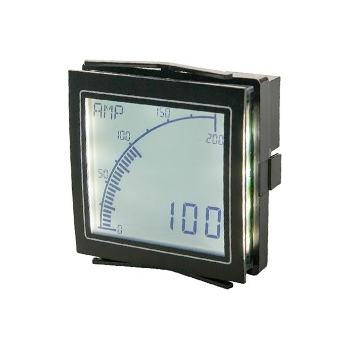 The APM CT Meter completes the range alongside the Amp Meter and Shunt Meter, enabling all types of accurate current measurement to now be available. 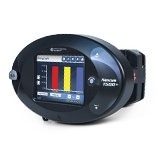 When used with an external current transformer, it is possible to accurately measure up to 10,000 amps, whilst providing a range of features including set-points and dynamic backlighting, which have made the APM range the most popular panel meter on the market today. A vortex flow meter is suitable for flow rate or flow totalization measurements in industrial grade, brass or all plastic models. 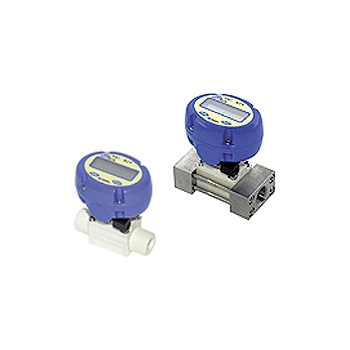 Its sensitivity to variations is low in process conditions and low wear relative to other types of flow meters. It is indicated for low initial maintenance costs. Vortex meters are custom built as they require appropriate sizing for different applications. Contact our Engineering department after choosing one of the vortex flow meters avalable. Vortex flow meters with rugged material construction and design engineering that are suited for a wide array of applications. Injection molded and constructed of durable (PPS) polyphenylene sulphide material and stainless steel, these vortex meters can withstand extreme temperatures. These robust vortex flow meters are small, compact, lightweight measuring devices and available in a wide variety of configurations and options including wafer, flanged and with replaceable sensors. For questions or to custom configure a vortex meter for your specifice application, contact your local Sparling representative. 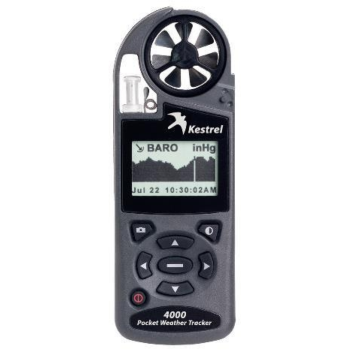 The Kestrel 4000 Pocket Weather Meter is the baseline wind and weather meter in the Kestrel 4000 series. What sets the 4000 series apart from the rest of the Kestrel family is that these high tech weather meters have the capability to store up to 2000 points of weather data, enabling you to track changes in the environment over time. This unique function opens up an entirely new realm of weather tracking capabilities for Kestrel Meter users. 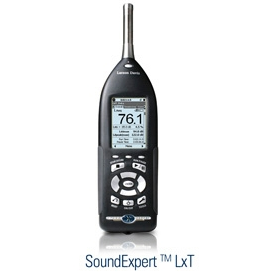 technology leading revenue and power quality meter. With Constant Calibration architecture, the Nexus 1500+ meter is designed specifically for high accuracy applications, providing 0.06% accuracy throughout its calibration range, from 0.1 A to 20 A. Using the auto-calibrating Constant Calibration architecture circuit, this meter offers superior accuracy and stability through its temperature range. 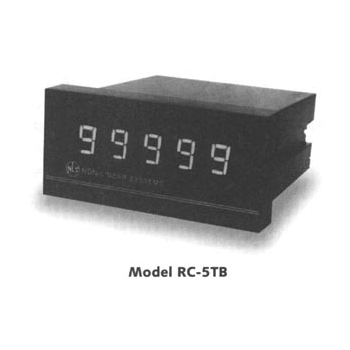 The meter is intended for substation and critical load metering applications. Laser distance meters are used for accurately determining the distance of an object from another object without contact, this task is completed using a laser. 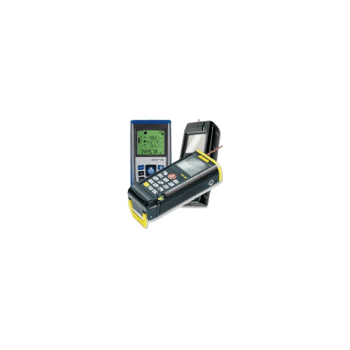 These laser distance meters are frequently used in the industrial sector and especially with professions relating to construction, such as carpentry, masonry or locksmiths. 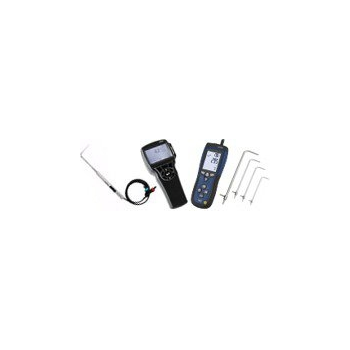 These laser distance meters are attractive Laser Distance Meters used in the industrial sector and especially with the professions relating to construction, such as carpentry, masonry, by locksmiths, etc.due to their ease of use and their high level of accuracy in the results recorded. 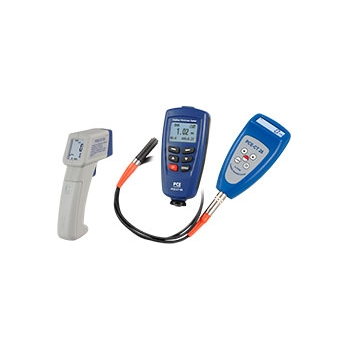 Pitot tube pressure meters are integral in measuring the velocity of gas and air flow. Pitot Tube Pressure Meters to measure the velocity of gas and air flowDifferent types of Pitot tube pressure meters with distinct characteristics can be found in our catalogue. Pitot tube air flow meters are based on the classic Prandtl tube, which includes a Pitot tube to measure total pressure and a sensor to measure static pressure.